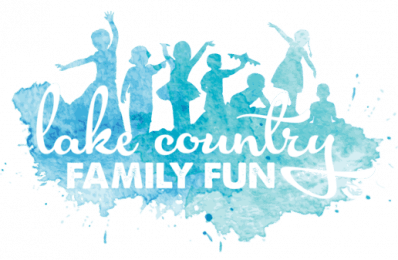 Many thanks to Trainfest® for sponsoring this giveaway to provide two lucky Lake Country Family Fun readers a free family 4-pack of tickets to Trainfest® this November. Plus, one grand prize winner will received a starter train set ($100 value)! Trainfest® is coming to the Wisconsin State Fair Park in Milwaukee November 10th and 11th from 9:00 am to 5:00 pm. Trainfest®, a 47 year old tradition, is America’s largest operating model railroad show. 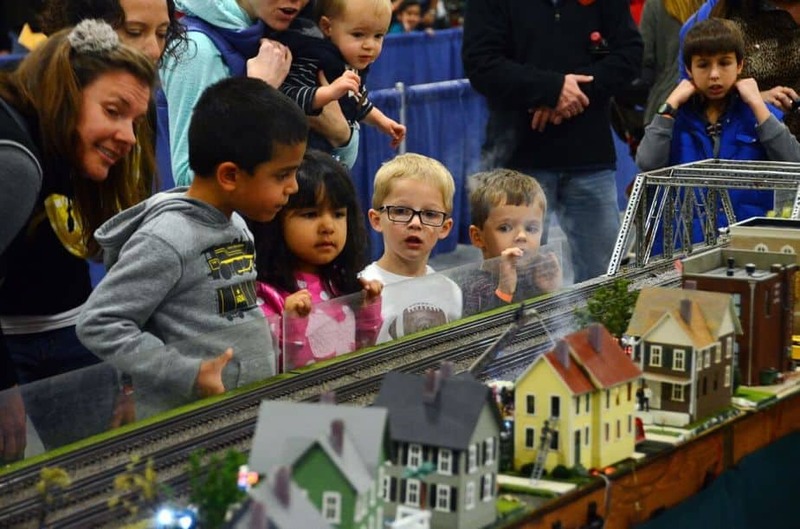 The annual two-day public event attracts train hobbyists and families who come to see and learn more about the hobby of model railroading. 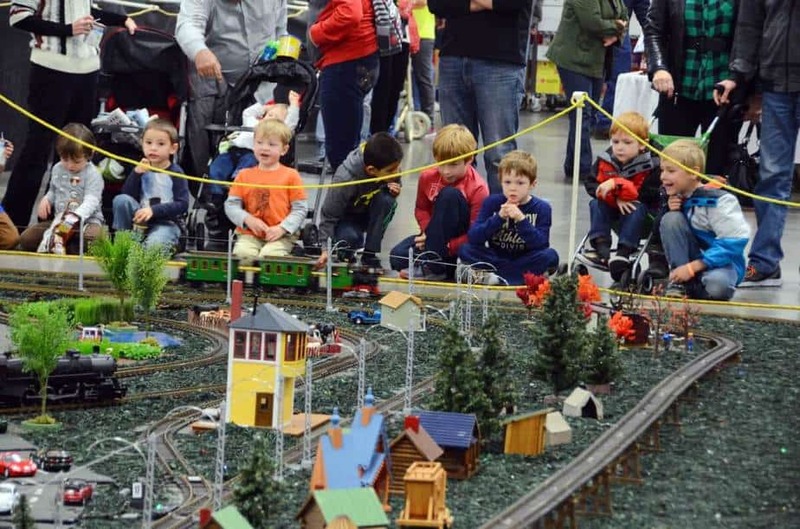 Visitors experience nearly 70 remarkable operating railroads from Z to G scale, over 100 manufacturers and hobby dealers, artists, photography displays, clinics, and on-site demonstrations. Trainfest® is sponsored by the Wisconsin Southeastern Division, Inc. of the National Model Railroad Association (NMRA), a non-profit organization. Trainfest® is held annually on the second weekend of November. For more information, visit here. What is one thing that makes it so special? Trainfest is the Only Place in North America to See This Many Running Model Railroads! This is your opportunity to have fun, learn a bit, run trains, and admire what others have created. Trainfest: It’s why train enthusiasts from around the globe visit Milwaukee every November. Tell me about the activities. Tweens and Teens : Trainfest’s popular kids area returns, but this year features something new specifically for tweens and teens. Trainfest is thrilled to announce the new Build ’n Run Area featuring Bridger Trains, an exciting new STEM toy from Japan coming to the USA for the first time ever. Those 10 to 16 can build their own Bridger Train Engine, brick by colorful brick then bring it life by adding technology to run their train on tracks set up at Trainfest. Quantities are limited to the first 100 online orders. Bridger Trains retail for $199 but will be $65 when reserved online before Trainfest. Train kits will be $75 at Trainfest if available. Takehome tracks, technology and batteries will be included in the Build ’n Run kits purchased. Kids: Other kids area attractions include Make-n-Take activities; the hands-on Betty Brinn Let’s Play Railway, courtesy of Walthers Trains; a short a train ride, LEGO Play Area, coloring pages and more. In addition, attendees ages 5 and up can control the trains at Trainfest 2018 on nearly 80 percent of the beautifully crafted, operating layouts. Look for the signs at Trainfest to find participating layouts. Due to the popularity of the Make-n-Take, online sign up is encouraged. Slots for those 4-8 and those 9+ are available from 10 a.m. to 2 p.m. Activities include a model to color for just $2 and a machine shed model to build for $6. Fans of all ages: This year there’s dozens of new complex running model railroads, amazingly detailed train displays, hobby manufacturers, vendors, historical societies, clinics and demonstrations. In total there’s four football fields worth of booths for train fans to visit. Tell me about the special celebrations. Back for its fourth year is Trainfest® Celebrate-a-Railroad historical display, this year featuring the Great Northern Railway. The museum quality exhibit celebrates historical railroads. Trainfest® partnered with railroad historical societies to share photos and memories of the railroads as well as educate attendees on history and feature models of these locomotives. This year’s museum quality exhibit celebrates the history of the Great Northern Railway and the people who ran, rode and remember it. Viewing the exhibit is included as part of the ticket cost. Attendees are able to wander through the exhibit at their own pace. Tell me about ticket prices. Discounted advanced tickets are available now through 11:59 p.m. Nov. 9 here and at local hobby shops. Giveaway Time: Win a free family 4-pack of tickets to Trainfest and a Starter Train Set!! One lucky Lake Country Family Fun reader will receive a family 4-pack of tickets to Trainfest®! And one more lucky Lake Country Family Fun reader will receive the grand prize of a starter train set and 2 tickets to Trainfest®! Simply enter your name and valid email address in the form below and comment on this Facebook post with a friend’s name whose kiddo loves trains!! *We will contact the winner via the email submitted. Only one entry per person. Duplicate entries will be deleted. Giveaway ends October 19th, 2018 at 11:59 pm (CST). Congratulations to Maggie Y. and Anne L.